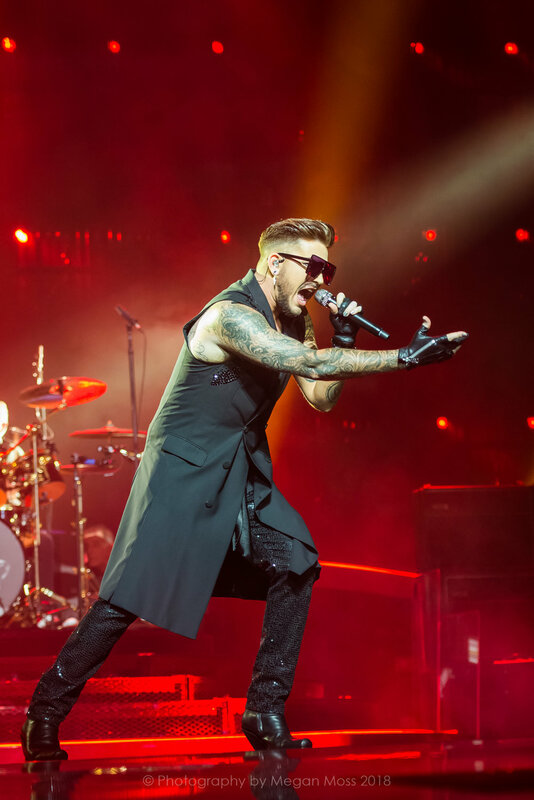 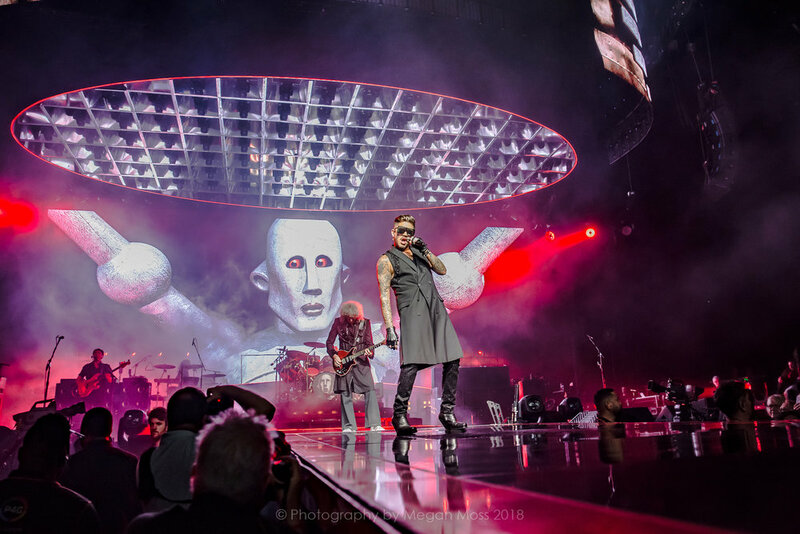 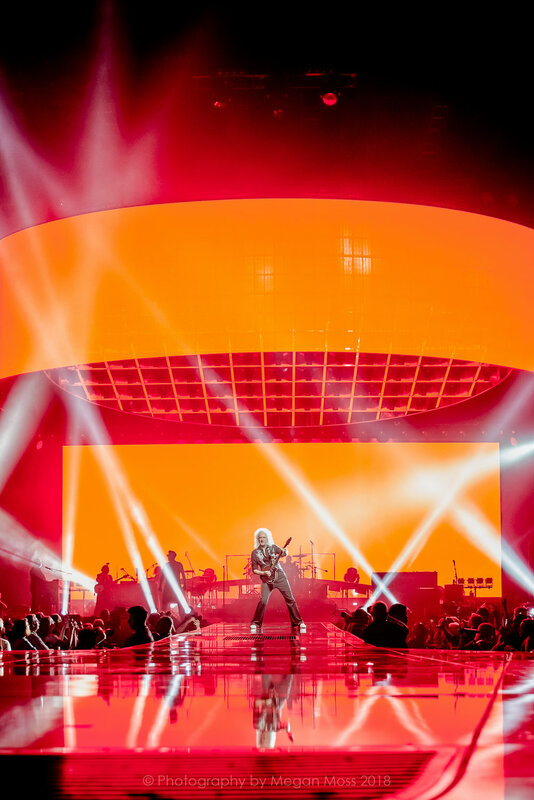 with long-time front-man Adam Lambert on lead vocals and returning to New Zealand in February 2020 for 3 giant stadium shows with a brand-new, spectacular production. 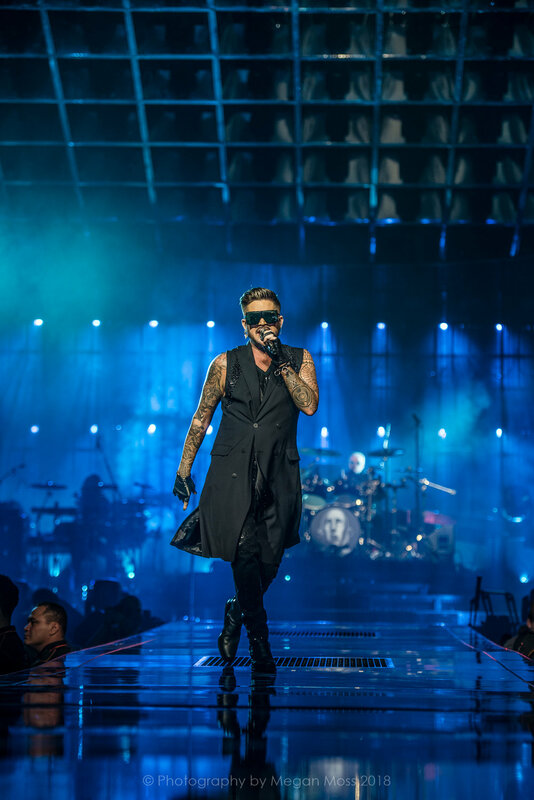 Tickets go on sale from www.ticketek.co.nz and www.ticketmaster.co.nz on Wednesday 17 April with ticketson sale from 10am NZST. 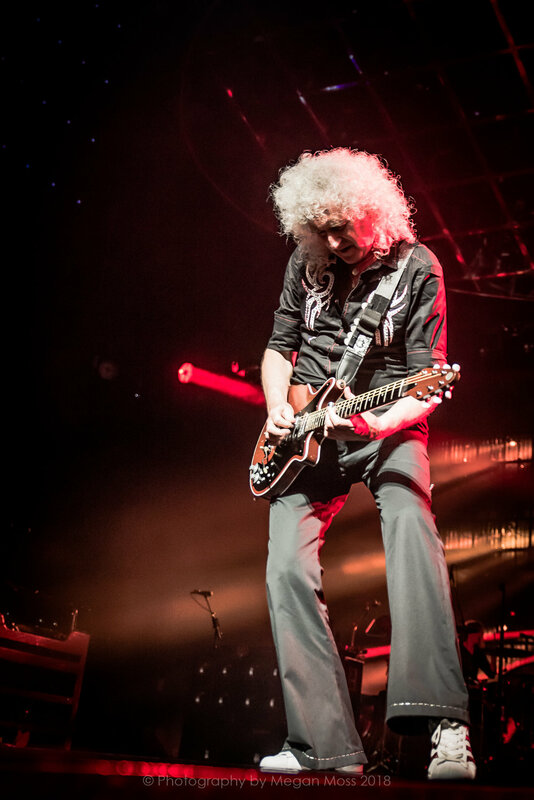 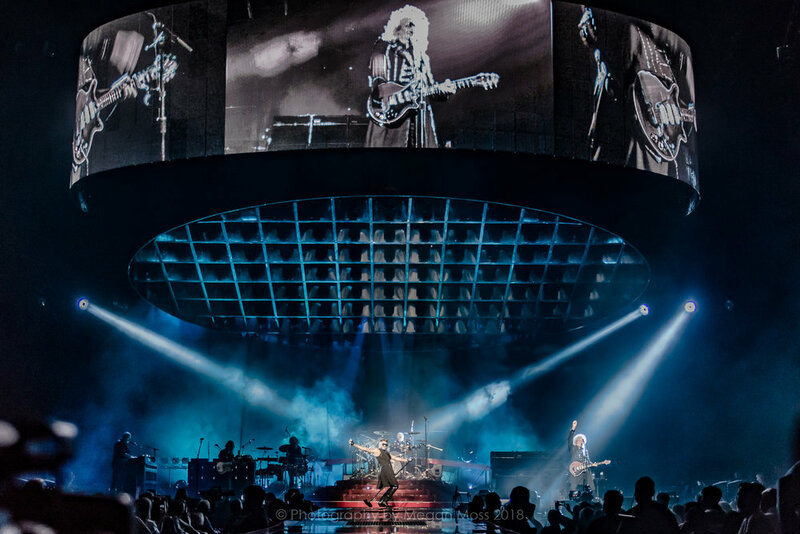 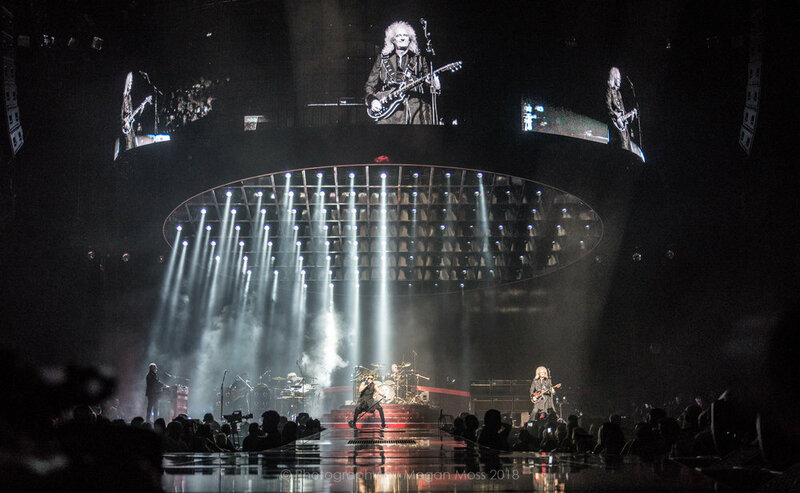 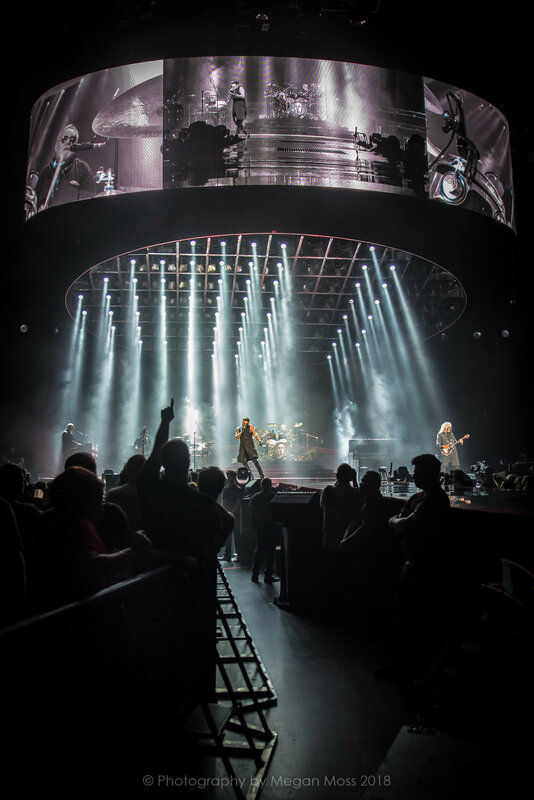 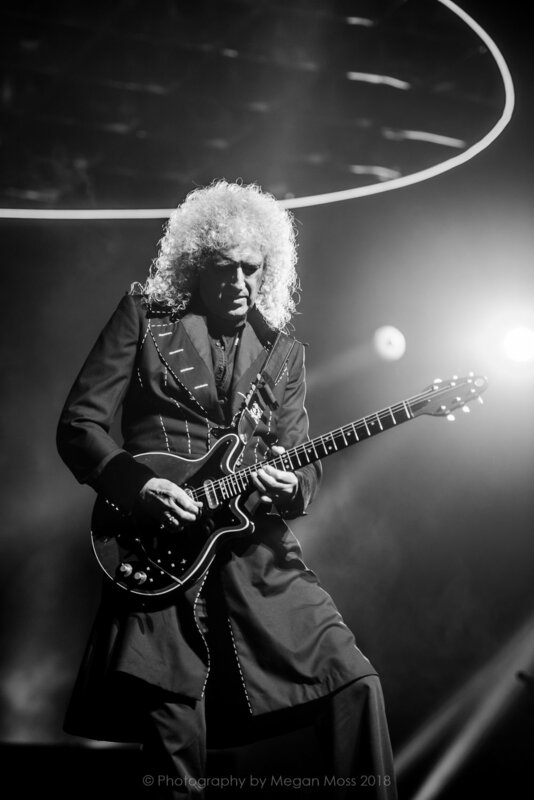 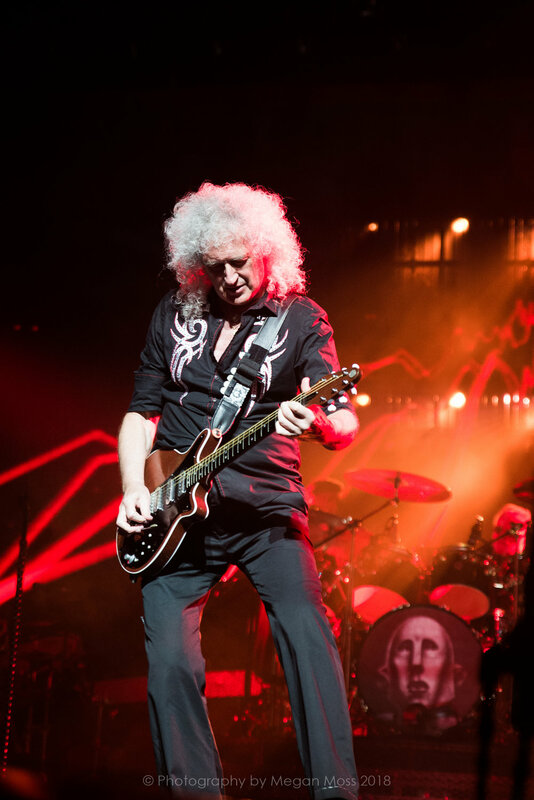 www.queenonline.com and www.tegdainty.com for more tour information.